School of Sew offer sewing lessons and experiences to people of all ages and gender, with a focus on making the process of learning to sew fun, collaborative and rewarding. 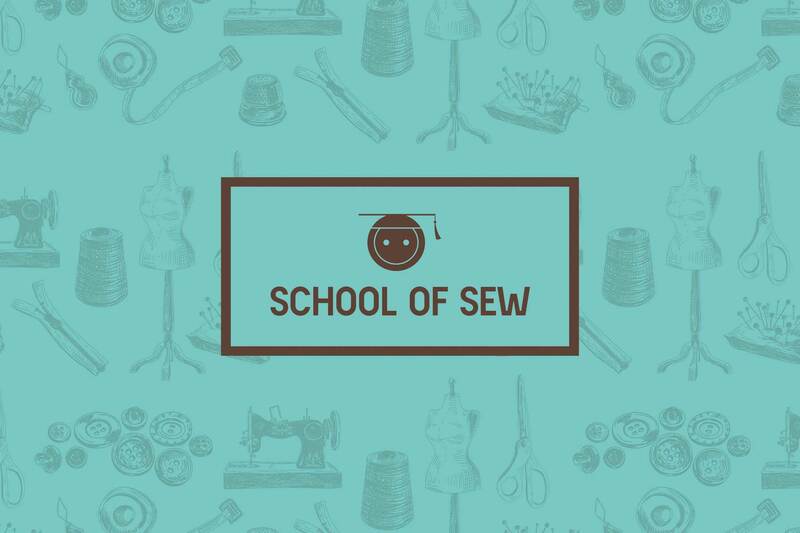 Developing the visual identity for School of Sew was probably the most fun we've had on any project, and most projects tend to be a great deal of fun. Working closely with Nicola and Jo, we created a series of concepts for the visual identity, exploring different icons and typefaces. As is the case with many of our projects, one of the very first concepts ended up being the chosen design, with minor refinements. The resultant logo design features an icon that combines a simple button with a mortar board, representing the combination of sewing and education. If you look closely on the website, you'll see the icon blink occasionally. A subtle touch to inject a little more personality into the brand. The School of Sew website is built on the Wordpress platform, allowing Nicola and Jo to make updates and add new blog content regularly. Using Wordpress allowed us to speed up the turnaround as much of the core CMS functionality is available out of the box. Our focus was to ensure the website remained consistent with the brand and provided the user with easy access to the information they require. 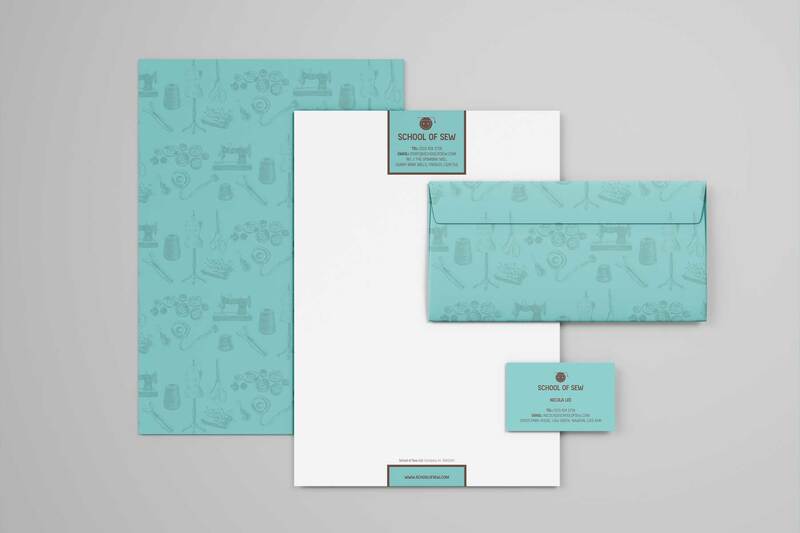 Since launch, the School of Sew brand identity and website has helped Nicola and Jo attract numerous students, with most weeks being booked to full capacity. School of Sew also offer gift experiences through Virgin Experience Days and Red Letter Days, and we encourage you to try them out if you have friends or family members that would love to take up sewing. You can also visit the School of Sew website at http://schoolofsew.com. "Sun Jones were a delight to work with and we're so pleased with the final result. School of Sew is the talk of the town!" Let’s discover your brand’s voice. Building powerful brand identities & websites.